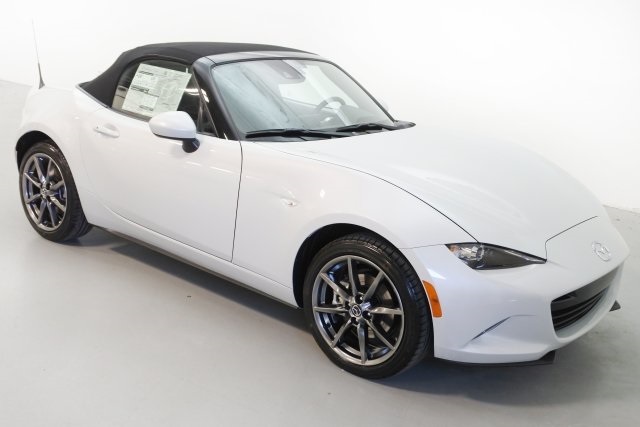 Mazda MX-5 Now With $3,500 Customer Cash Rebate! 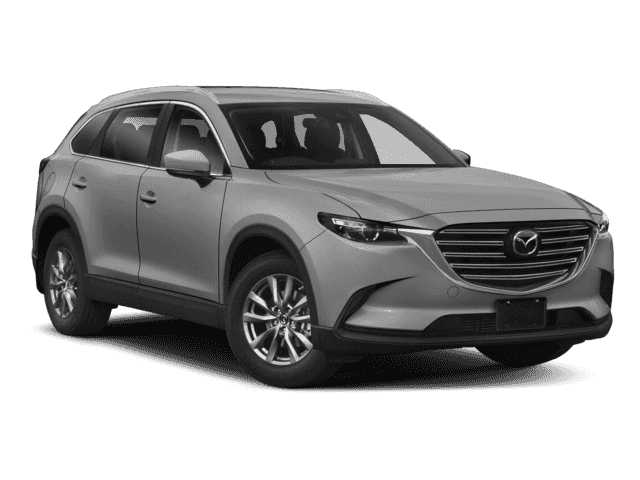 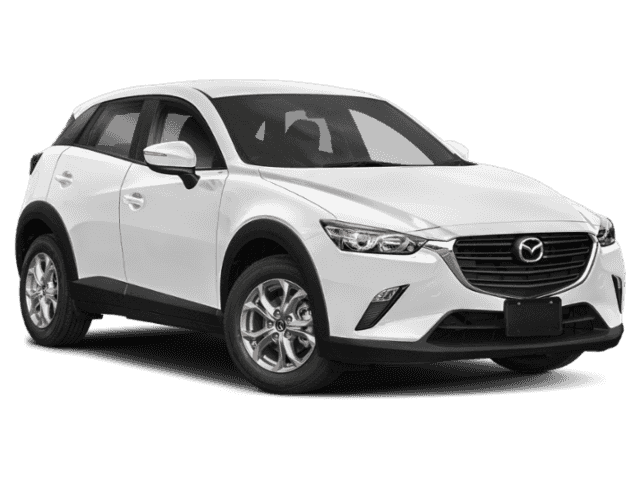 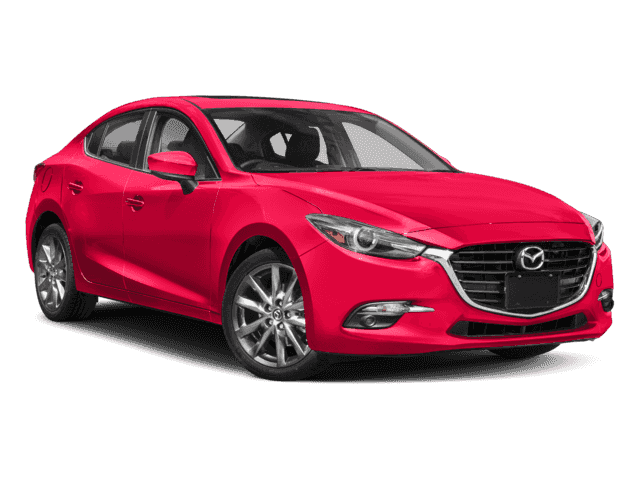 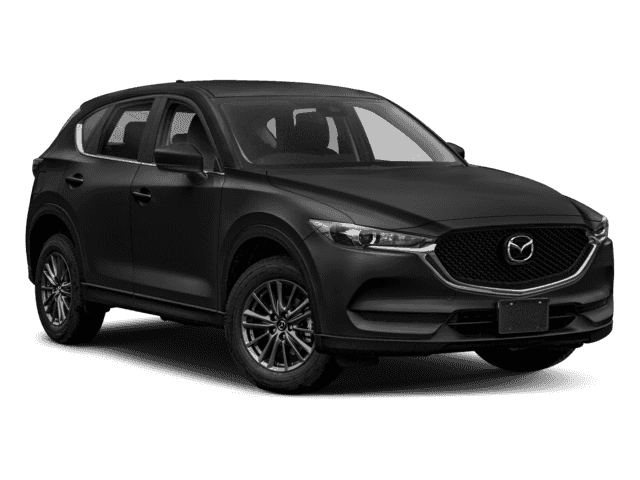 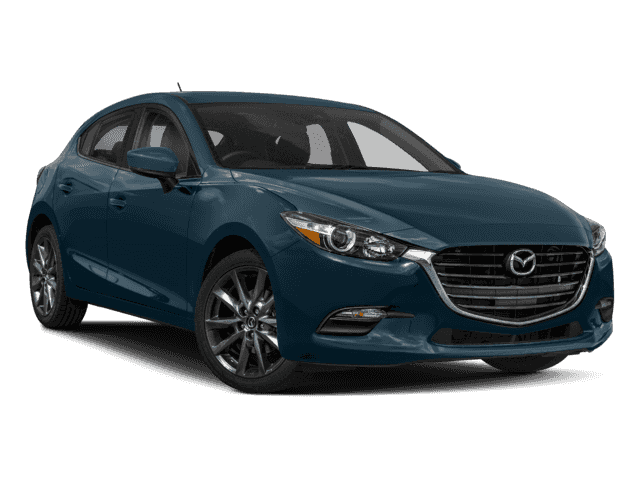 Mazda MX-RF Now With $1,000 Customer Cash Rebate! 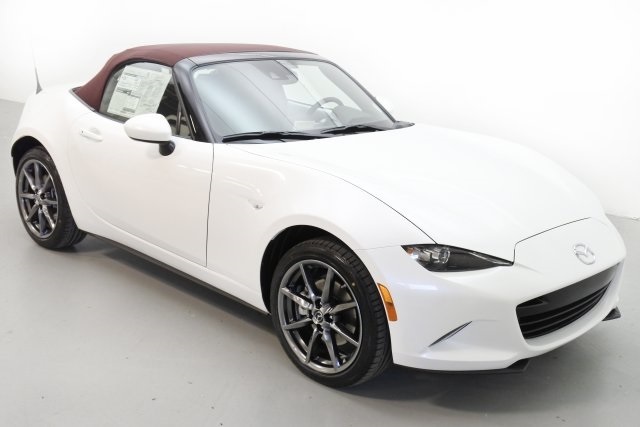 Mazda MX-5 Now With $4,000 Customer Cash Rebate! 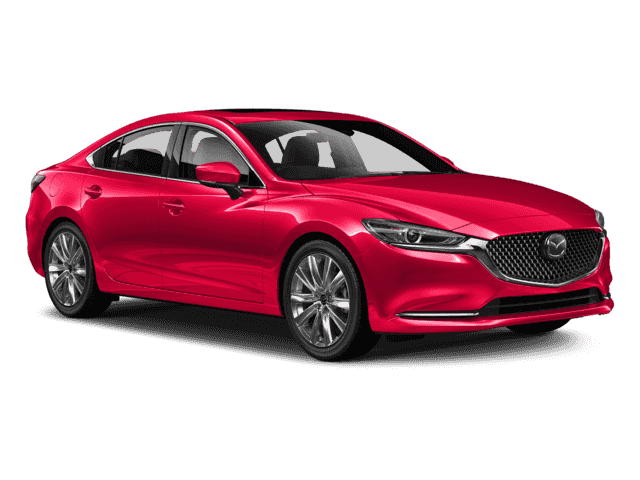 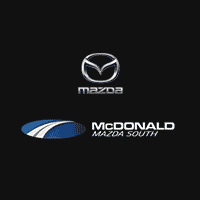 Mazda MX-RF Now With $3,000 Customer Cash Rebate!